Coaches, building your business just got a lot easier. 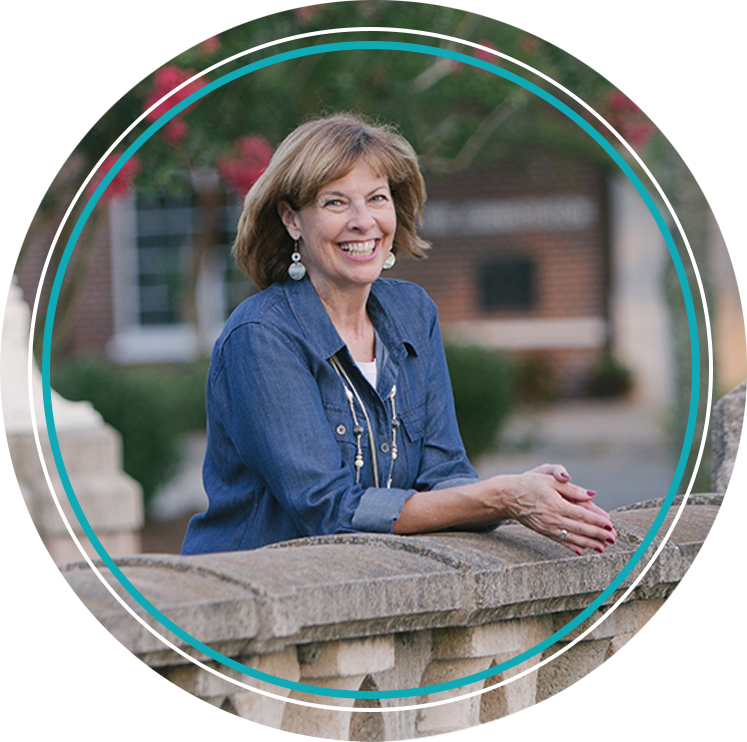 I’m Kim Avery, and I’m here to simplify success so you can have the freedom, flexibility, and impact you want. Building a coaching business can be hard. Especially in the midst of an already busy life. We start enthusiastically but it doesn’t take long before distraction, discouragement, and confusion sets in. I know how you feel. Prior successes did nothing to prepare me for building a coaching business. Coaching was in its infancy when I began, so like the early American explorers, I was charting unknown territory and forging new paths. And to be honest with you, I hit a lot of dead-ends and made countless mistakes along the way. It was a long and lonely road to success. Working with Kim has been a lifesaver. She provided the structure, step-by-step process, and practical help I needed to get my coaching business up and running. If I had not had her, I would not have been able to get the clients I have. Kim, your help was absolutely critical to my success. Your one-on-one coaching, mastermind group, and practical tools helped me translate my business background into a very successful Executive Coaching Practice. I can’t recommend you highly enough! Start simple by subscribing to my monthly newsletter. 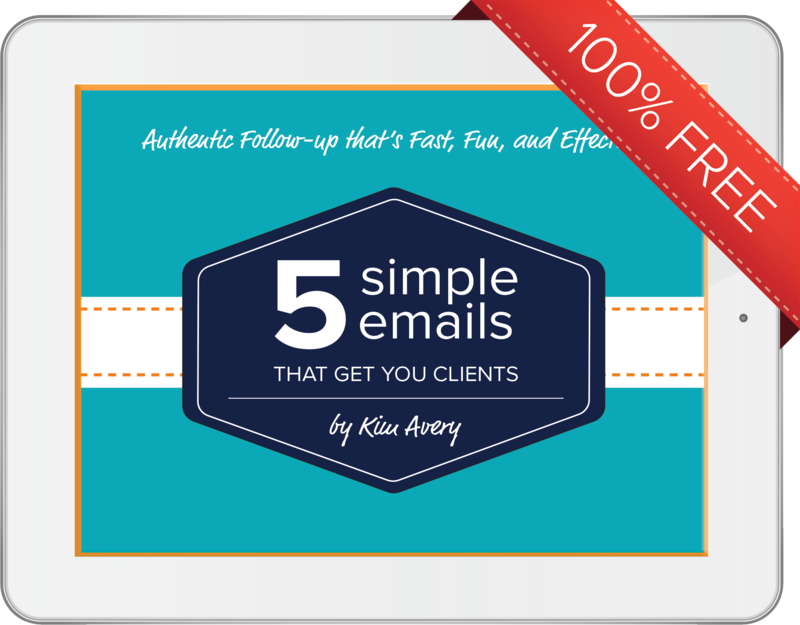 When you do, I will email you my free gift 5 Simple Emails That Get You Clients.